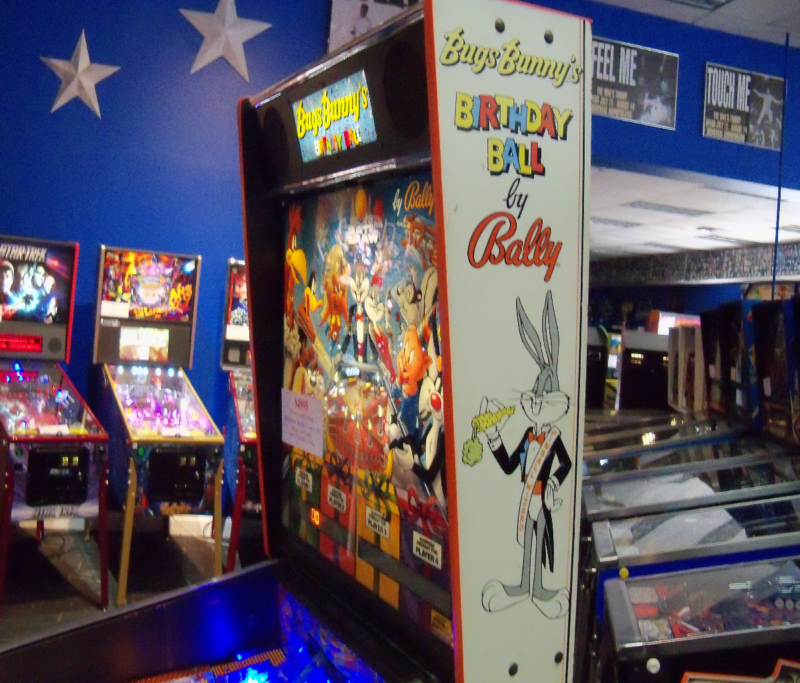 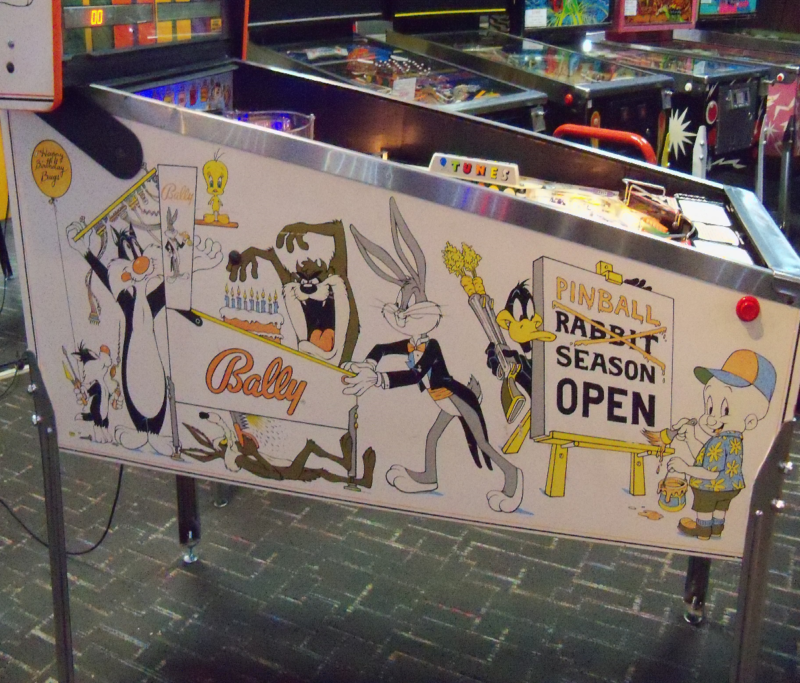 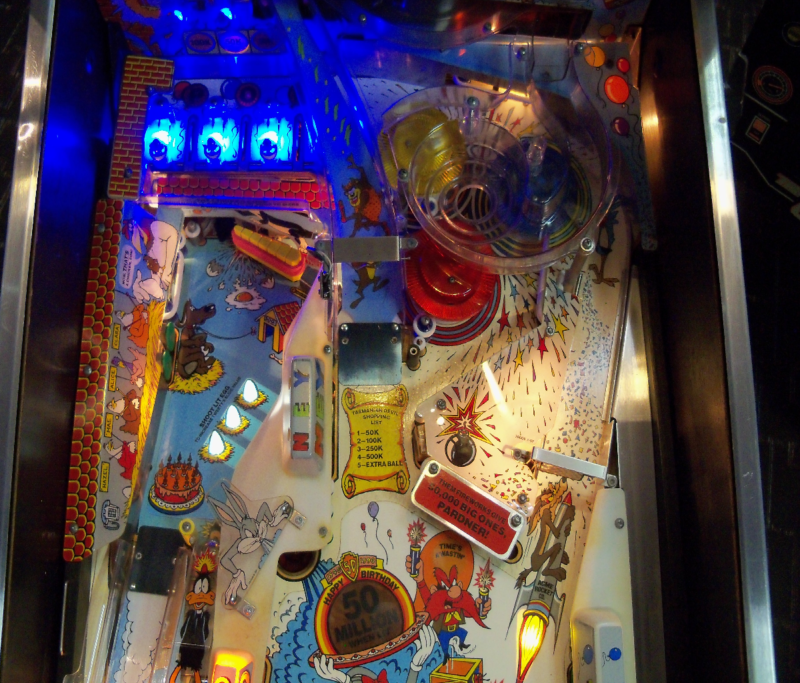 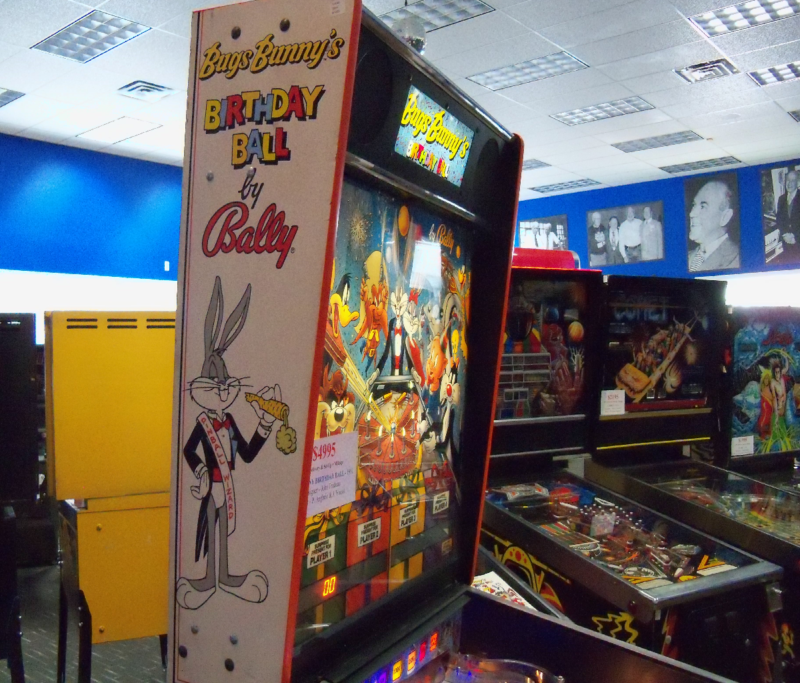 This was the first game we did a playfield teardown, re-rubber and installed CoinTaker LED’s from Joe’s Collection. 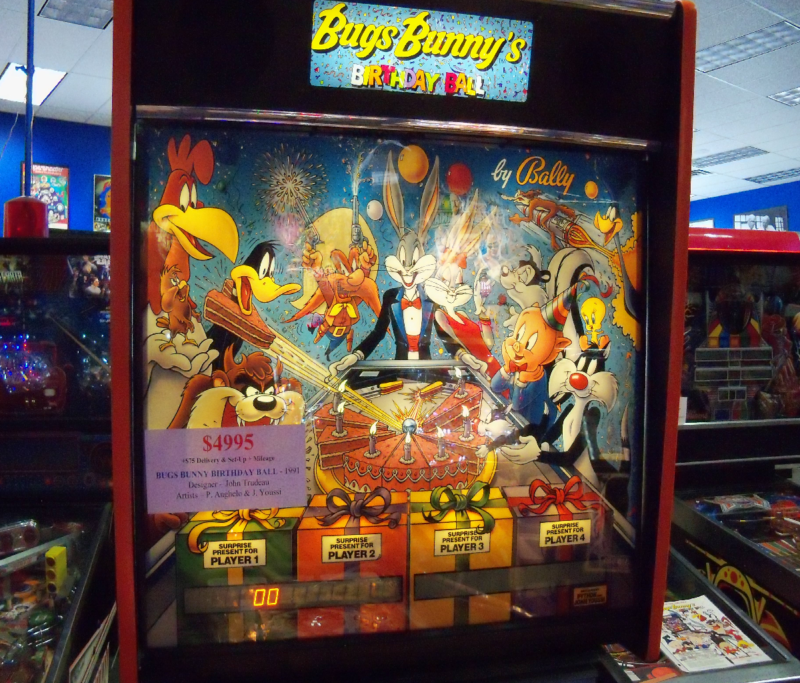 This is definitely one sweet game! 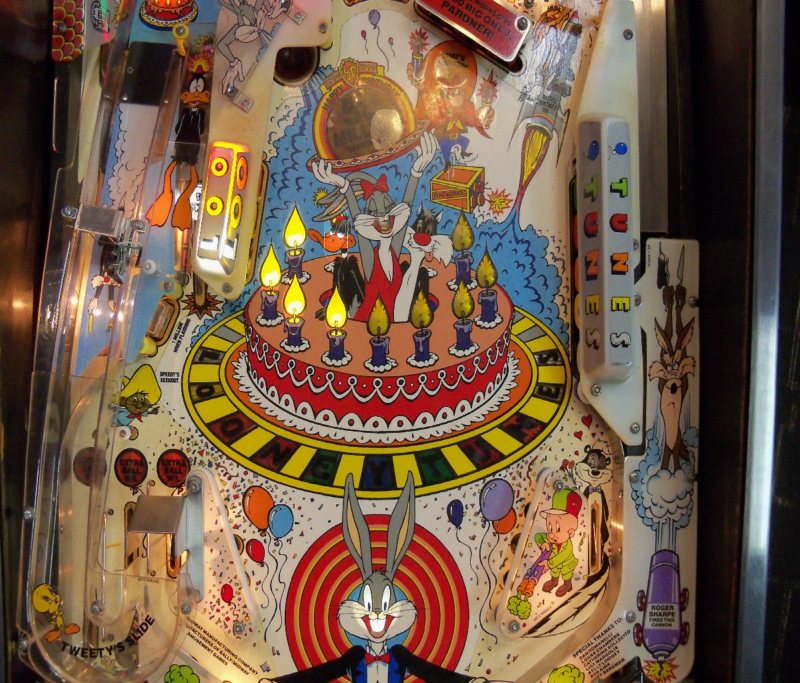 This 1991 Bally/Midway pingame was designed by John Trudeau. 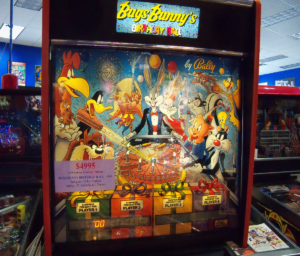 Art by Python Anghelo and John Youssi.